Springtime is full of flowers, new life, and….crazy spring weather. Your kids are bored, arguing, and driving you bonkers. 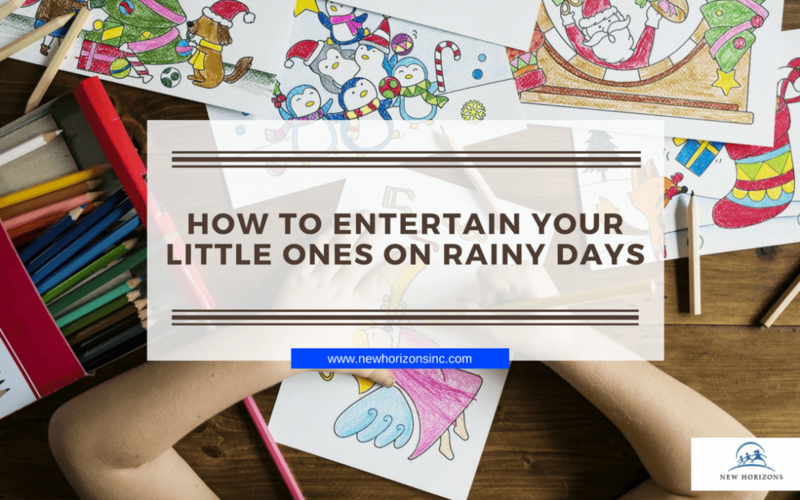 What do you do if your kids are stuck indoors on a rainy day? It’s never ideal when the weather dampens your hopes for outdoor fun. Since you can’t play outside, take advantage of the internet to give them some fun and educational activities. If you have ever been on the receiving end of questions about Dora the Explorer or Peppa the Pig, about the characters’ travels or where they’re from, then this is the perfect time to teach your kid about the world. You can create lessons around specific countries and watch videos about a country’s language, culture, music and art. You can even find a recipe from that country to make with your kid or as a reward for learning. 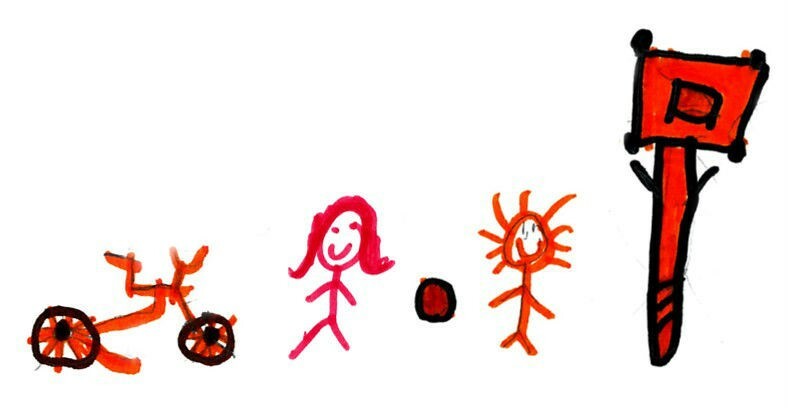 One of the most reliable ways to encourage your children’s creativity and keep their minds active is through drawing. YouTube has numerous age-appropriate videos. You can also review dedicated drawing websites like HelloKids, which feature step-by-step guides to drawing various figures, from animals to fairy tale characters. They have lessons for all age groups. One of the benefits of teaching your children music or to play an instrument is to equip them with academic skills that will continue to benefit them beyond today. The Music Teachers National Association has created a list of websites providing various activities, games, and lessons you can use in a daily routine. Not only will your child be learning and having fun, they learn patience and discipline in the process. Keeping a child active while trapped inside the house can be such a worry for a parent, but the internet has plenty of resources (including videos) that may make your child eager to exercise. There are many websites out there that curate child-friendly videos. Many encourage using your imagination as part of a workout like pretending to be a dog or other type of animal. All you have to do is make some space and start playing the videos! YouTube has an abundance of educational channels. Lizzy the Dog can teach children the alphabet, basic math and literacy. By using dogs and other animals, you can engage your kids by making learning more fun. If your kids are older, Rover.com offers some dog-themed lesson plans for all ages. It can be challenging protecting your kids from content you don’t want them to see. With that in mind, consider using brand names you already trust. From Disney Junior to PBS Kids, there are thousands of activities your child can do. If you’d like to research further, then use an organization like Common Sense Media which lists the most kid-friendly websites for entertaining and educating your child. The internet can seem like a very scary place for a parent, but with some research, you can find content to keep your kids entertained. Whether they’re learning about music and art or just trying to keep moving when they are stuck inside, you can bring a lot of fun inside! Jenny is a homeschooling mom to four children. She created Special Home Educator as a forum for sharing her adventures in homeschooling and connecting with other homeschooling families.